First of all, for anyone who does not know, an ileoscopy is simply a scope of the small intestine. It is the same thing as a colonoscopy… just without the colon. It’s a quick procedure, but they do put you under anesthesia. 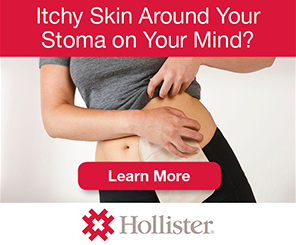 For a person with an ostomy, they take the camera through the stoma and take a quick look around the small intestine for any signs of inflammation. So let me say that the best part of having an ostomy is that you no longer have to go through the horrible, awful bowel prep that usually precedes a colonoscopy. (At least in most cases you do not. I do know of someone who is still doing a prep before an ileoscopy.) For me, I was told to not eat anything after midnight the day before and to consume only clear liquids on the day of the procedure. This was a little difficult since my appointment was not until 3:30 in the afternoon, but it’s not so bad to just miss a couple of meals. 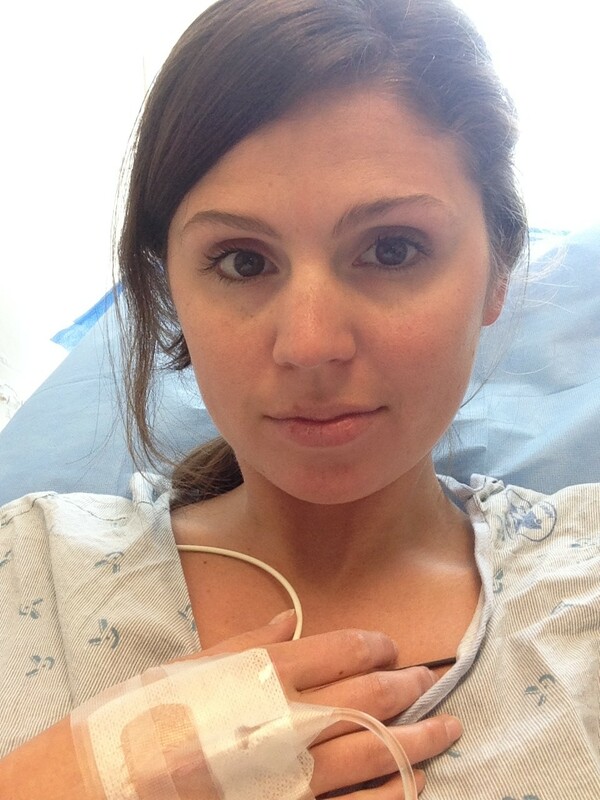 This entry was posted in Ostomy, Out of the Bag, Stolen Colon, Ulcerative Colitis and tagged colectomy, colon bag, health, hospital, IBD, ibd blog, ileoscopy, ileostomy, ileostomy bag, ileostomy blog, life, ostomy bag, ostomy blog, stoma, surgery on May 29, 2014 by Stephanie Hughes.